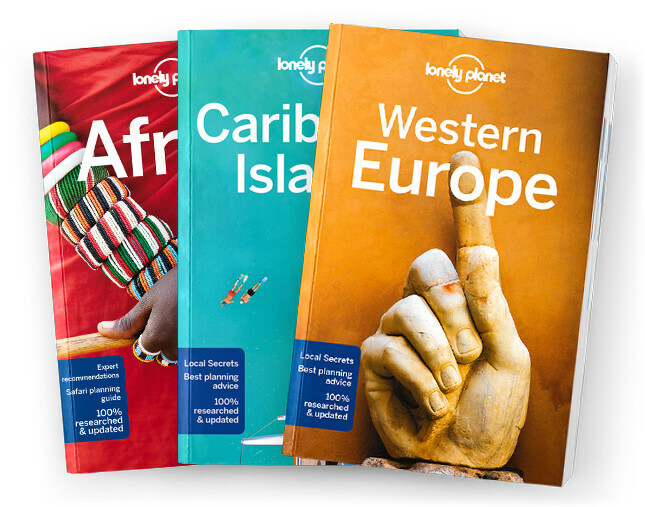 This is the New Caledonia chapter from Lonely Planet’s Vanuatu & New Caledonia guidebook. New Caledonia isn’t just a tropical playground. There’s a charming mix of French and Melanesian: warm hospitality sitting beside European elegance, gourmet food beneath palm trees, sand, resorts and bungalows. Coverage includes: Grande Terre, Noumea, La Foa & around, Bourail & around, Poindimié, Loyalty Islands, Maré, Lifou, Ouvéa, Île Des Pins, Vao, Kuto and Baie d’Oro & around.